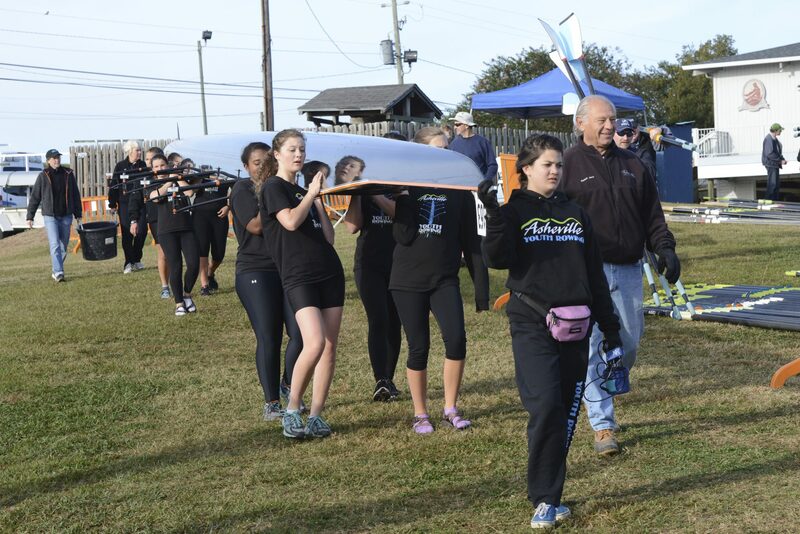 Asheville Youth Rowing Association is a non-profit 501(c)(3) public corporation dedicated to promoting the sport of rowing among teenagers between the ages of 11 and 18 years as a means of instilling discipline, teaching team work, attaining physical fitness, and teaching the sport of rowing in order to help young people gain admission to college and/or other educational efforts, obtain scholarships for educational efforts and/or to succeed in a life endeavor. 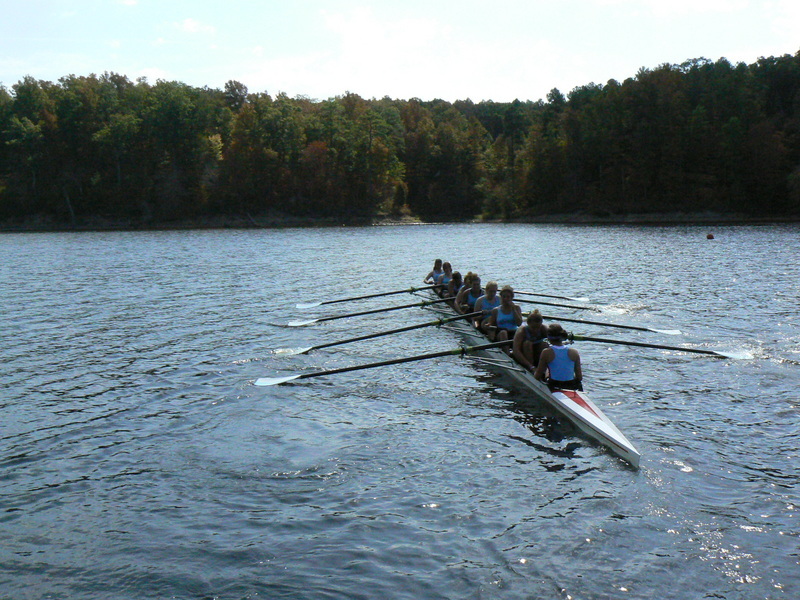 The Association functions without preference to race, creed, religion, or color in Western North Carolina. 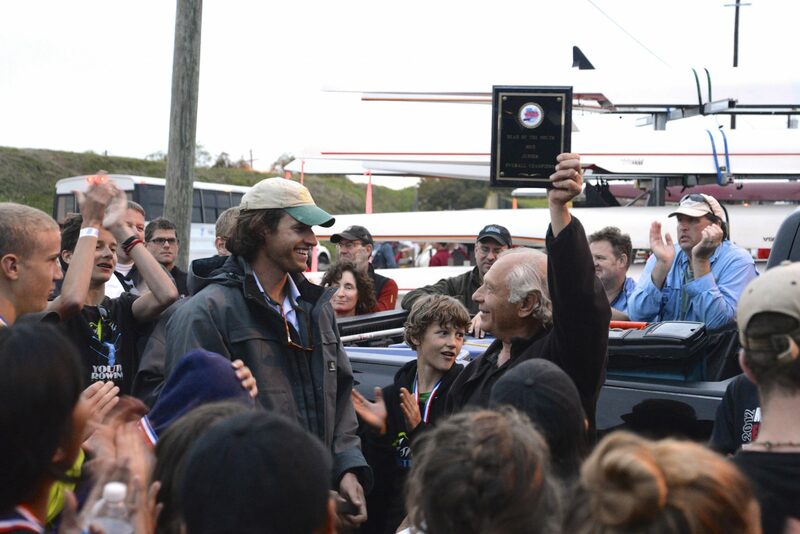 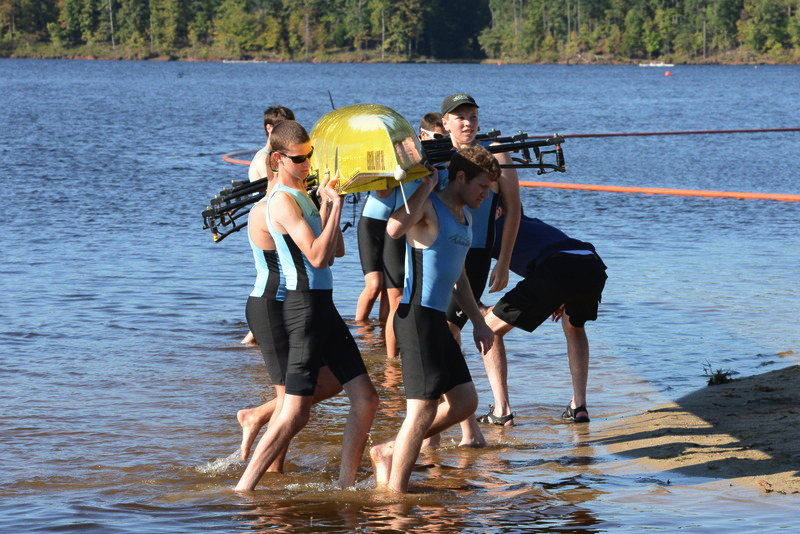 Asheville Youth Rowing Association was founded in January 2008 with the primary goal of promoting the sport of rowing among high school and middle school youth in Western North Carolina. 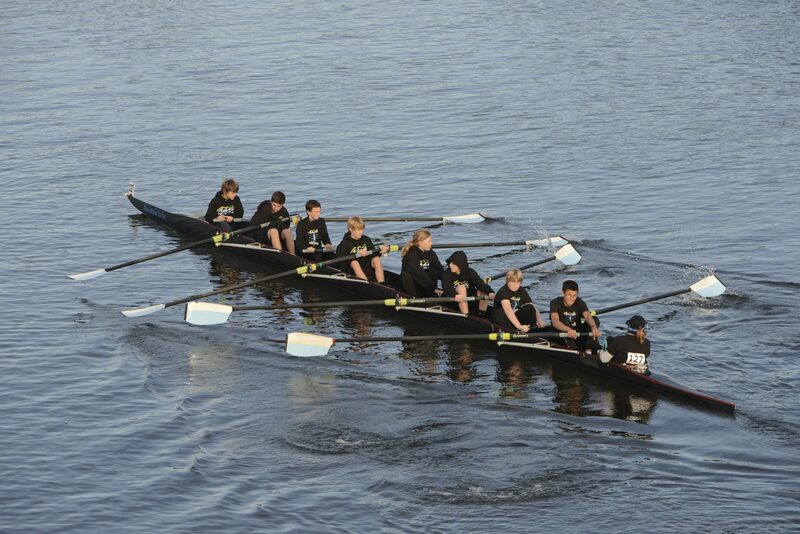 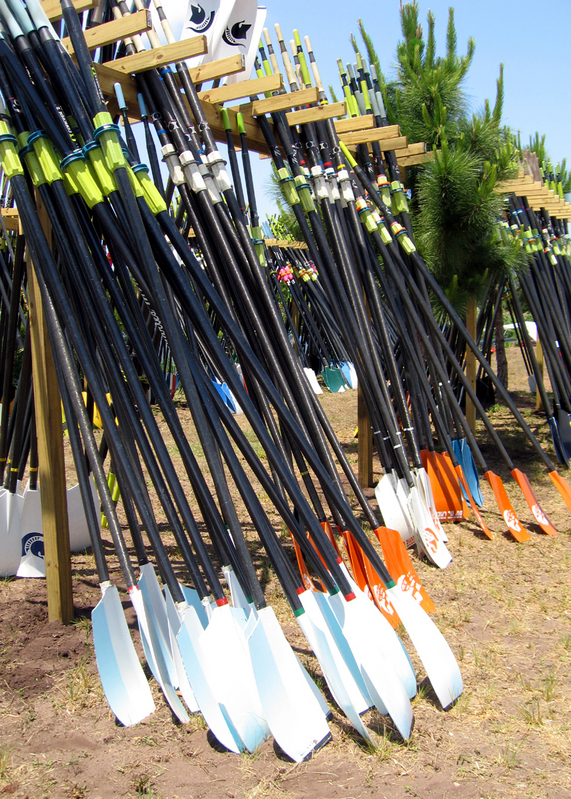 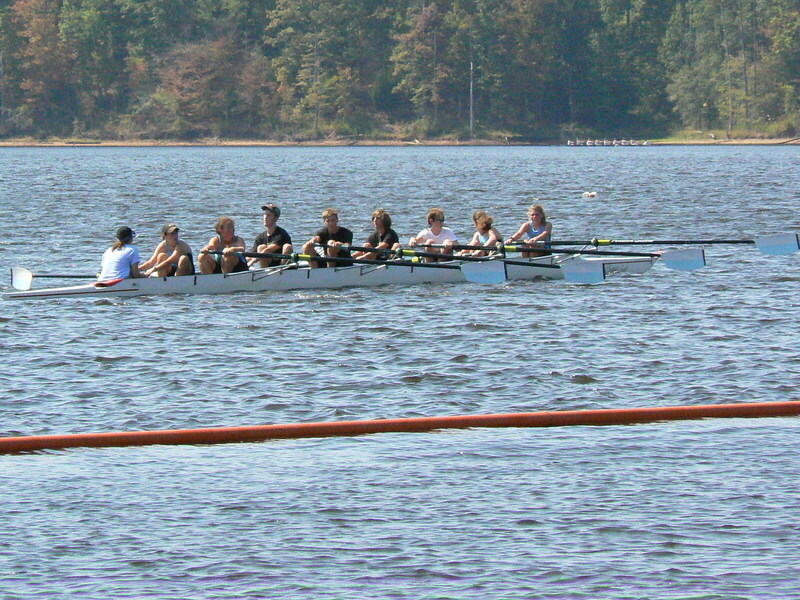 It is one of only a handful of youth rowing programs in North Carolina. 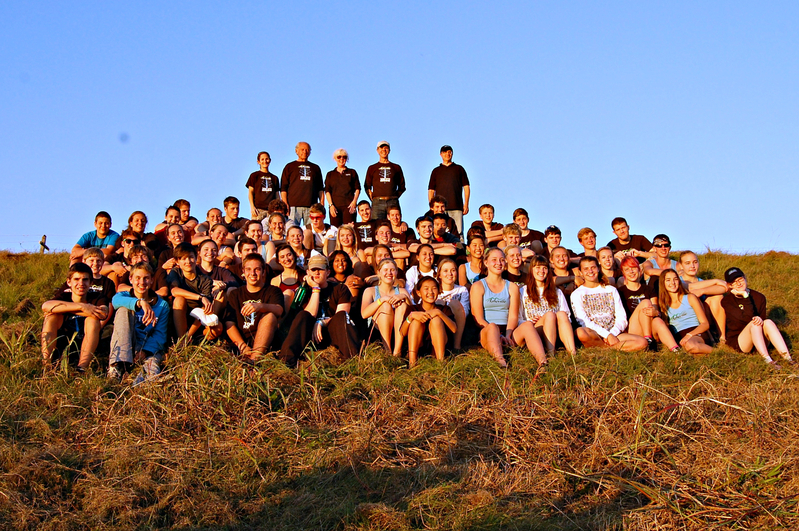 In ten years, AYRA has grown from eleven young women to almost ninety young men and women. 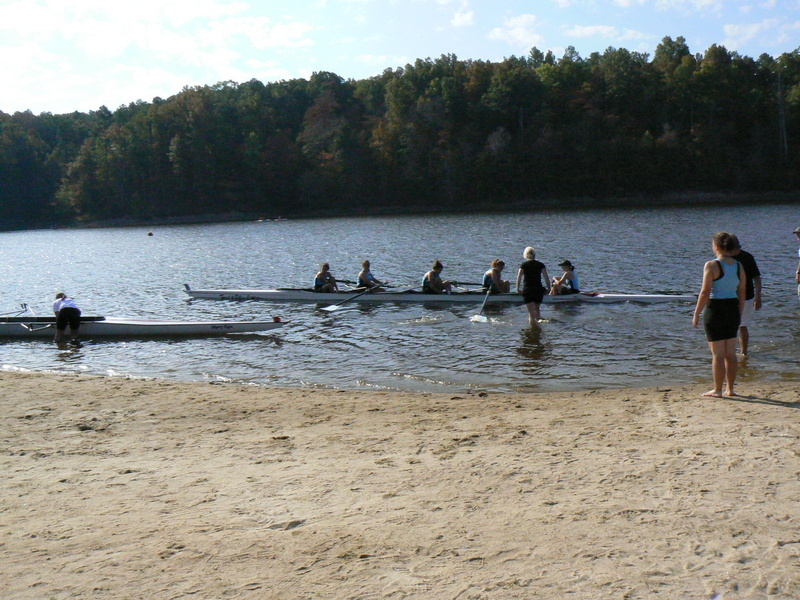 We draw from fifteen different middle and high schools as well as home schooled teens living in four different counties. 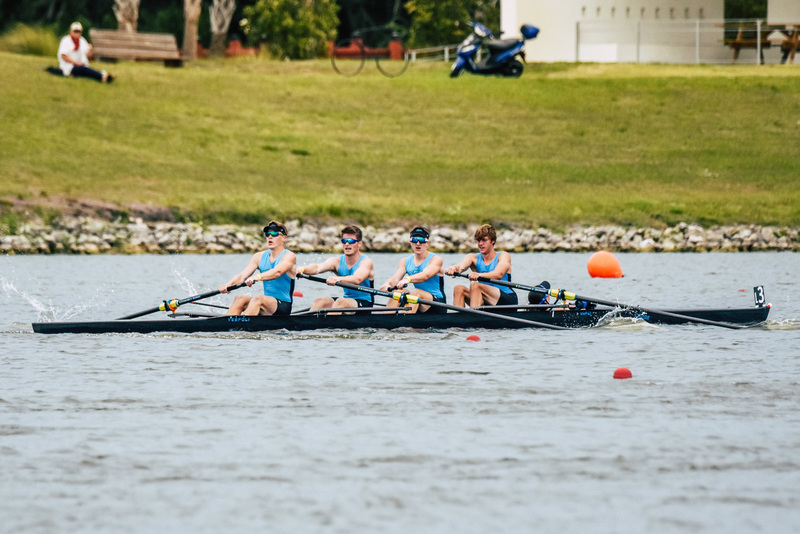 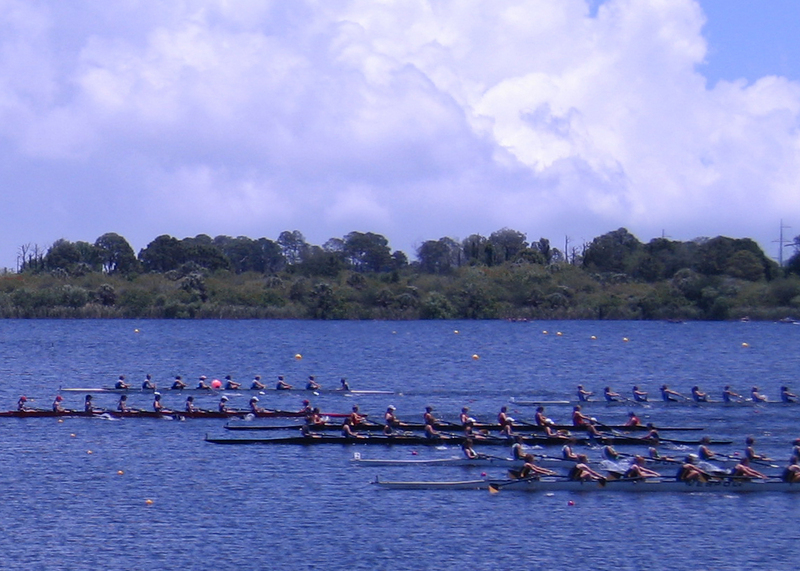 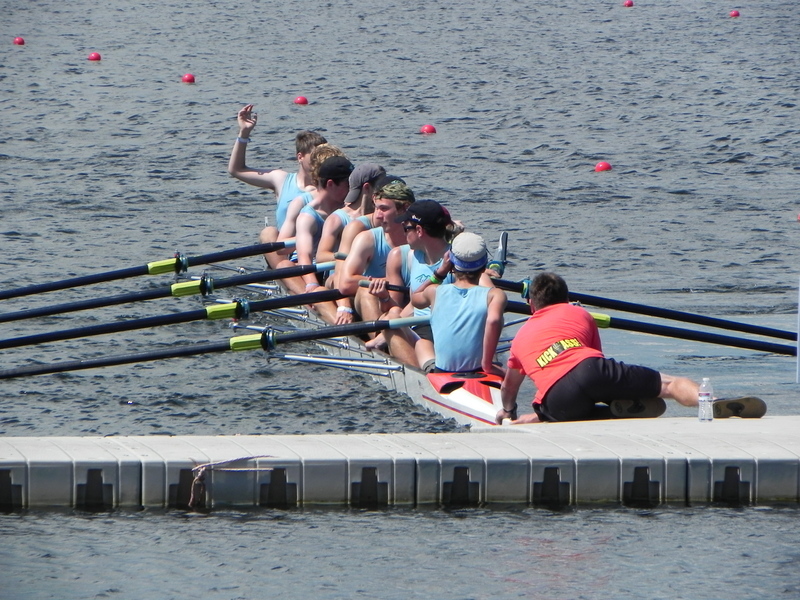 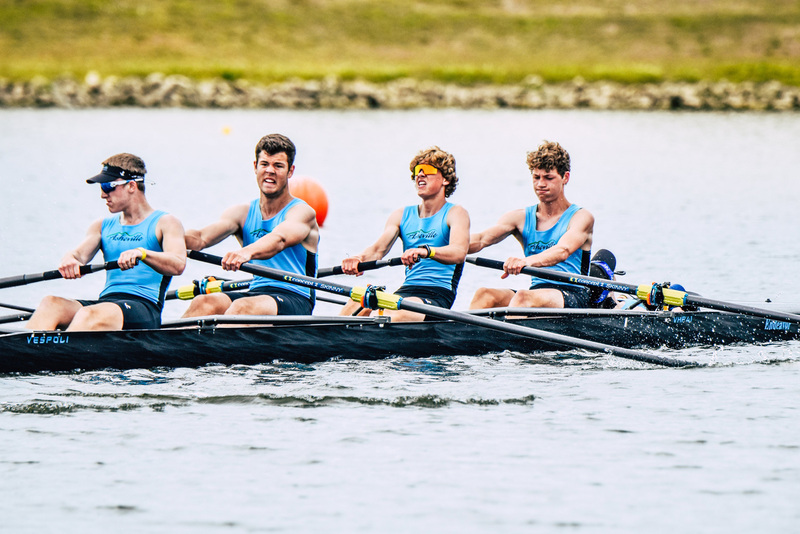 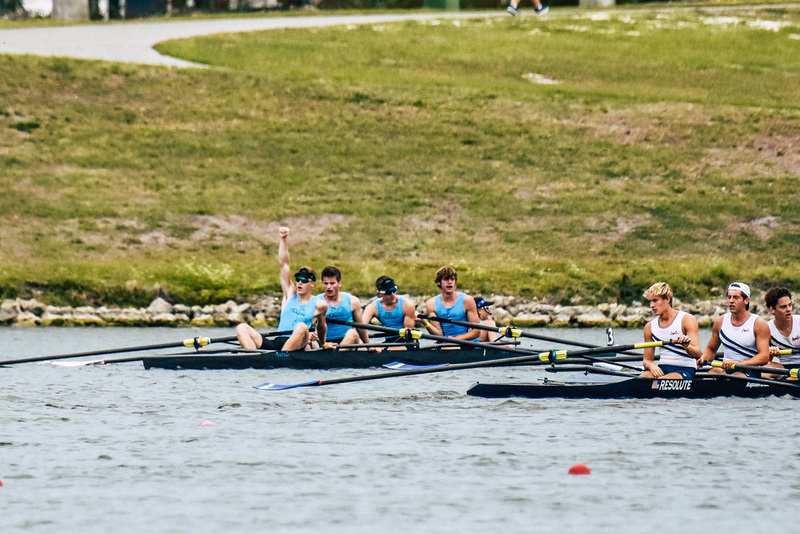 In June 2010, when AYRA was not quite two and one-half years old, the men’s varsity 4 had the ninth fastest time in the United States at the USRowing Junior Nationals. 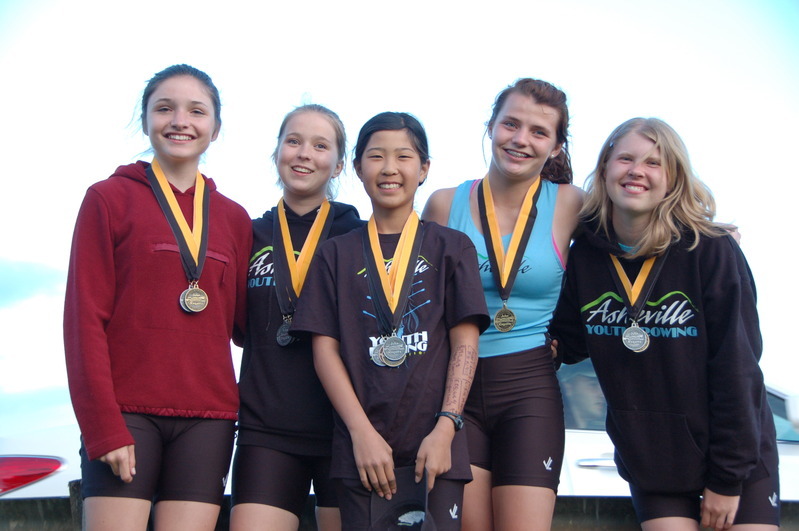 In the summer of 2011, we sent four young women to USRowing Junior National Team development camps. 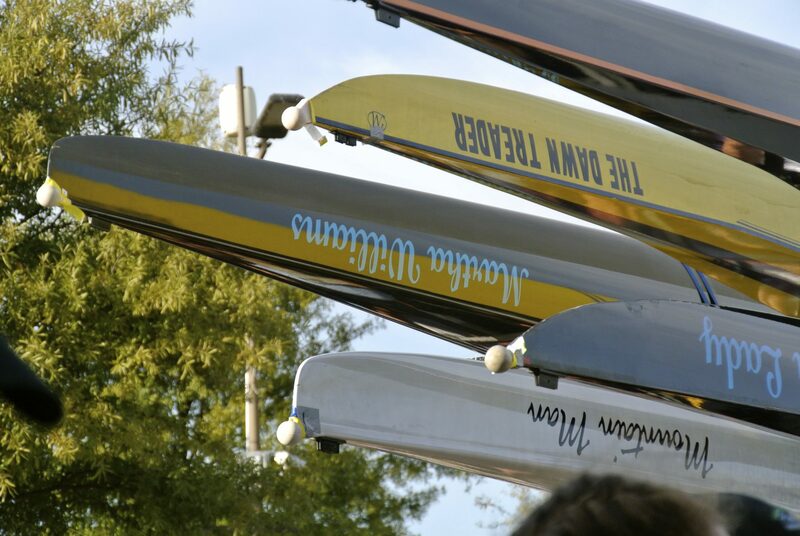 And, in August of 2011, we dedicated our boathouse complex – the Jack Gartner Boathouse. 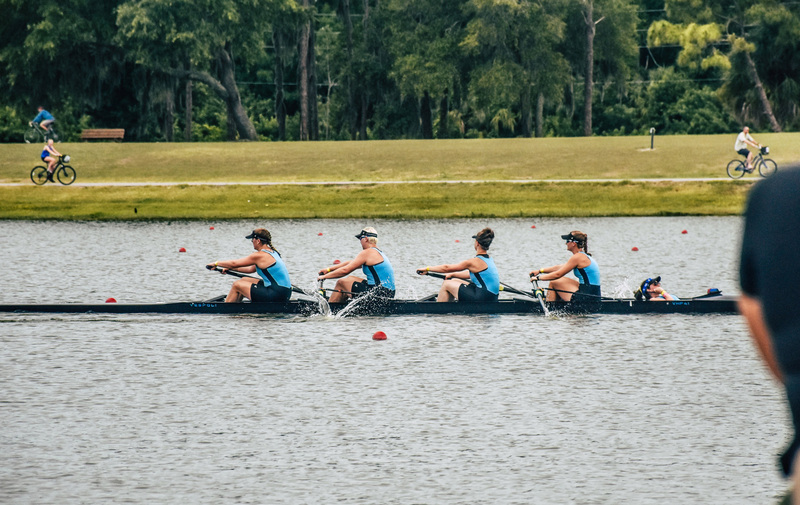 In 2012, for the second year in a row, one of our young women was selected to attend the USRowing Junior National Team Development Camp. 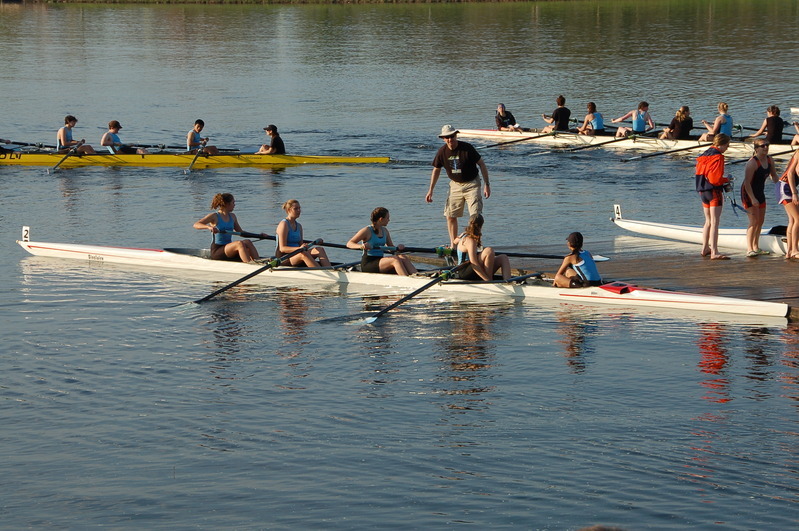 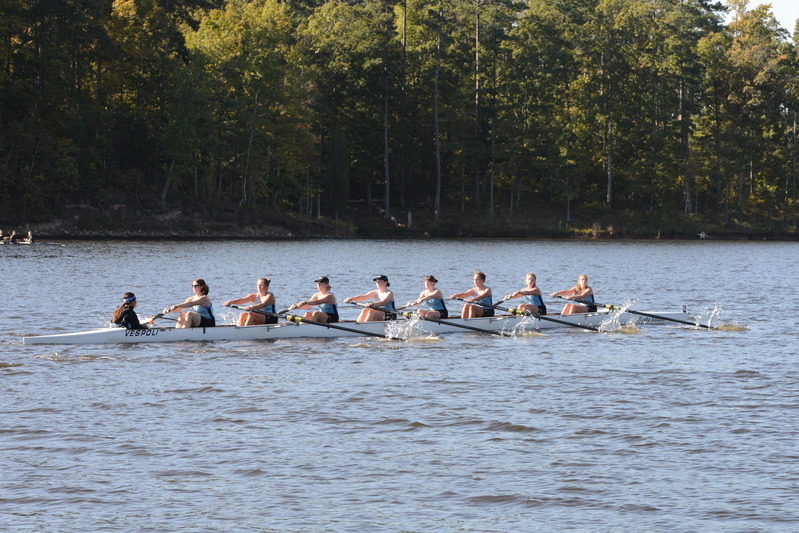 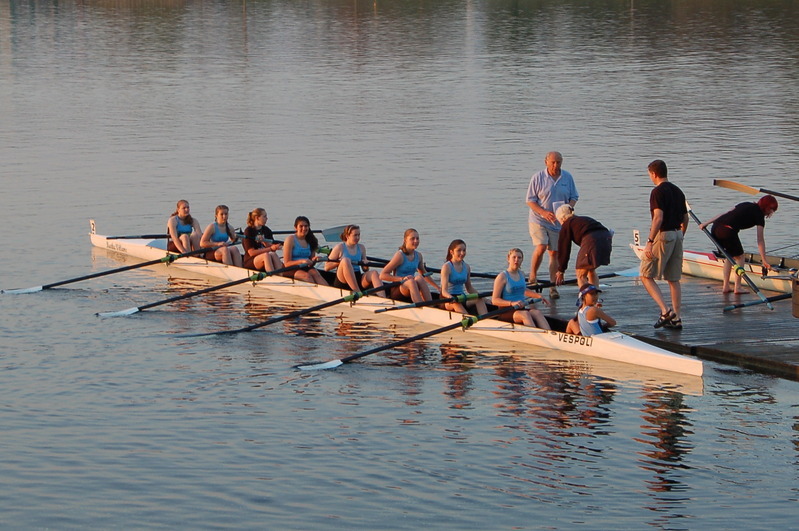 In 2013, another young woman was selected to attend the USRowing Jr. Sculling B camp. 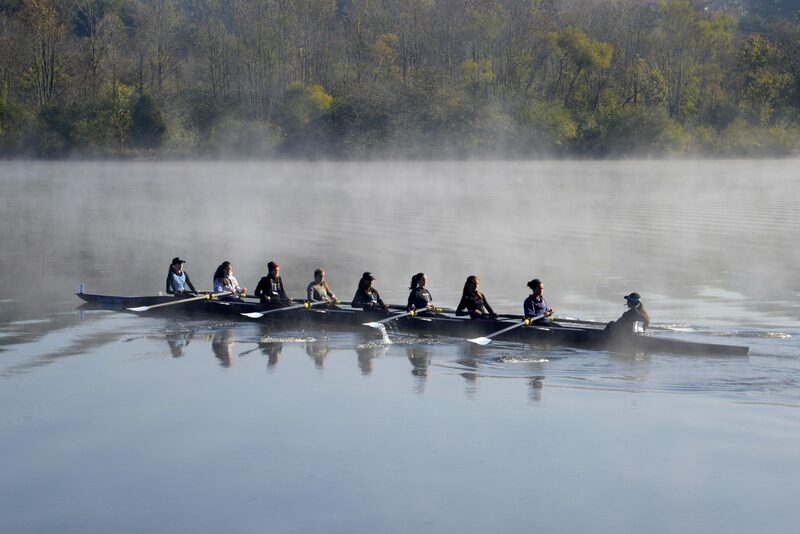 In April 2012, one of our young women made WNC history by becoming the first rower in this part of the state to have a signing ceremony to row in college. 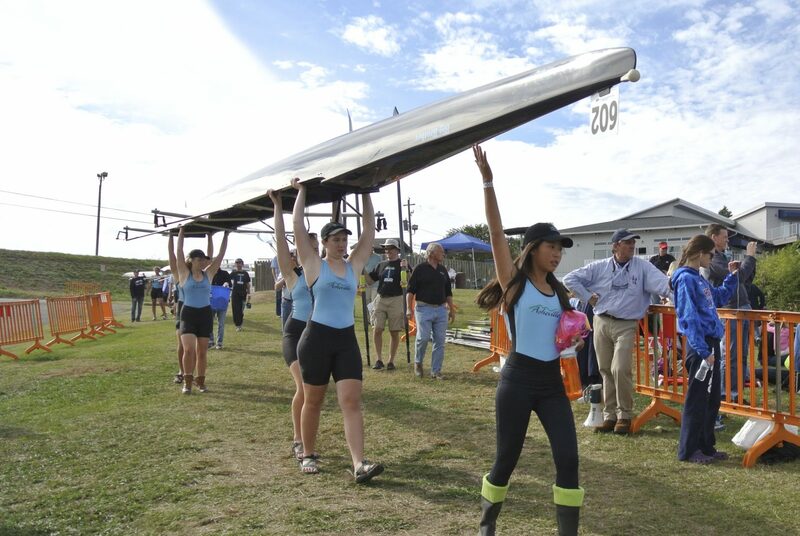 And, in 2014, three of our young women signed contracts to row in college the next year. 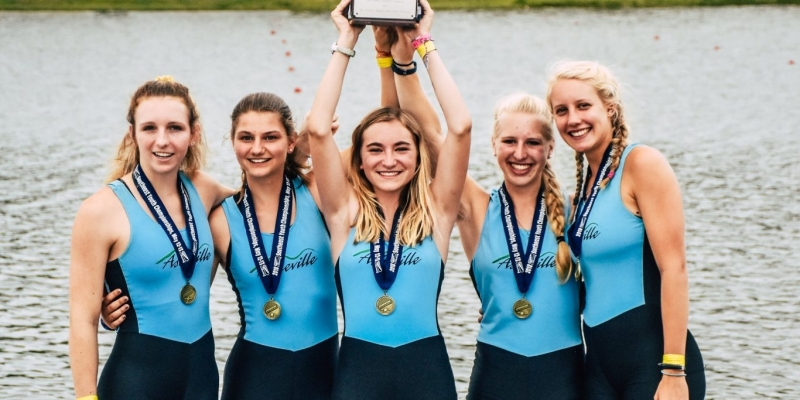 For the academic year 2015-2016, Asheville Youth Rowing Association had three seniors sign recruiting contracts to row in college. 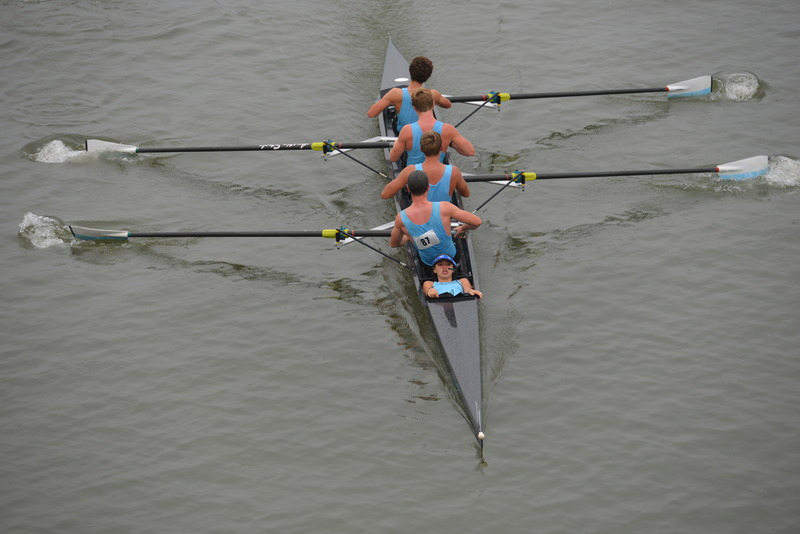 Three other seniors were recruited but chose to attend different colleges. 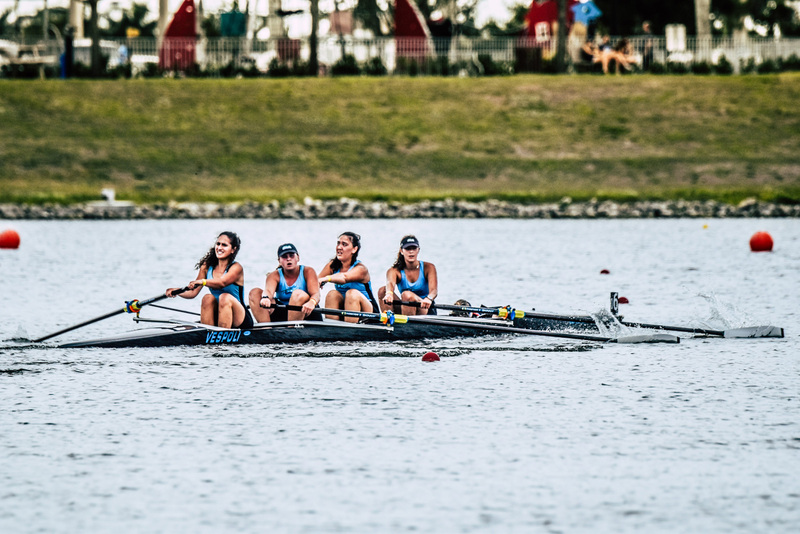 In the academic year 2016-2017, three seniors signed recruiting contracts to row in college. 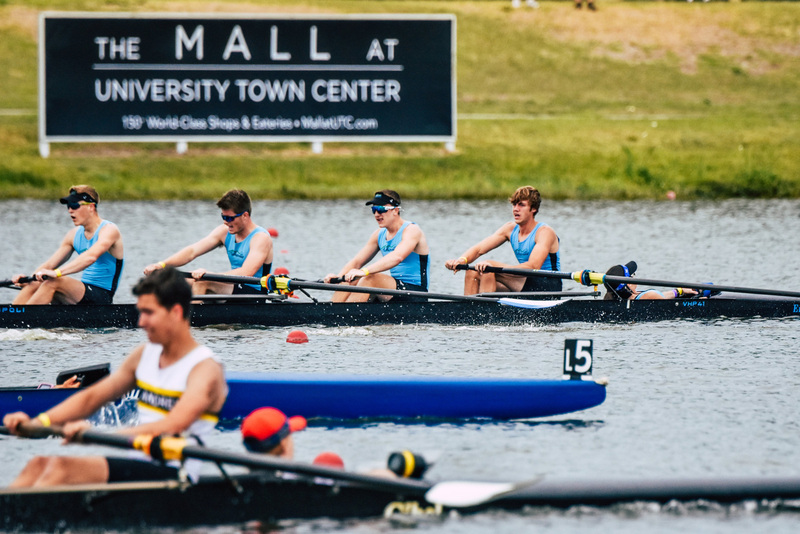 In 2018, one senior signed a contract to row in college although three others were recruited. 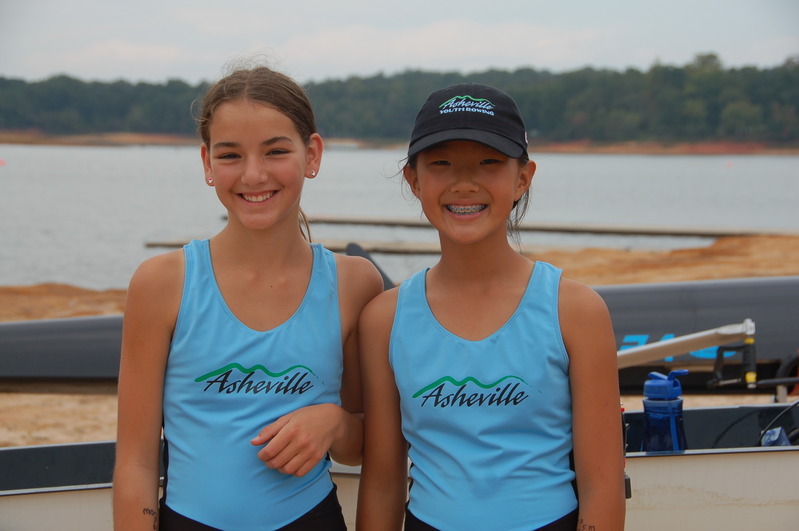 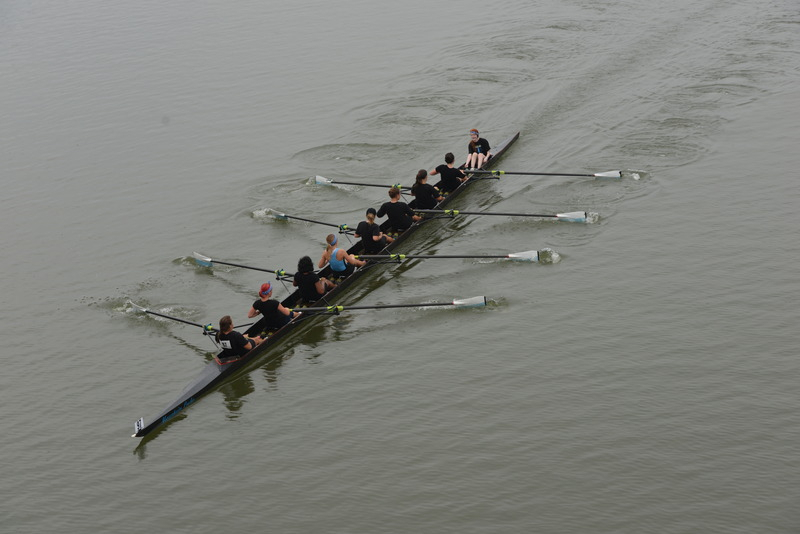 This is the sixth consecutive year that Asheville Youth Rowing Association has had rowers and coxswains recruited to row in college. 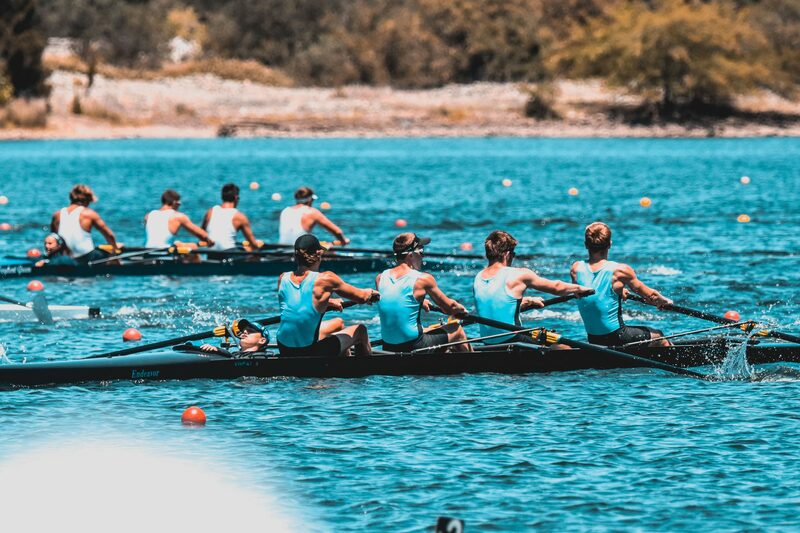 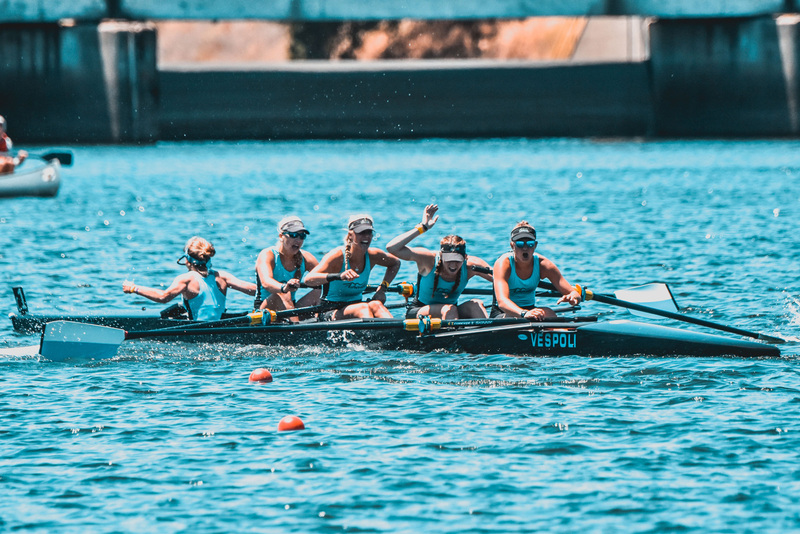 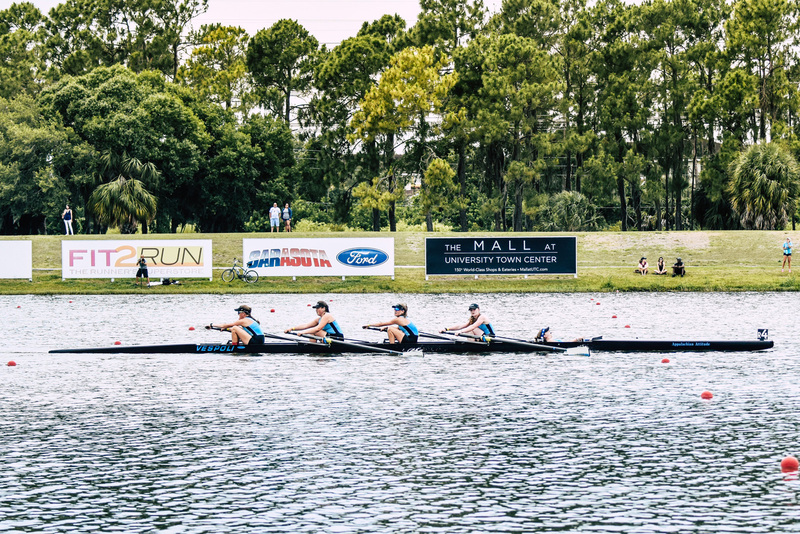 In June 2018, we sent two boats to USRowing Youth National Championships in Sacramento, Ca. 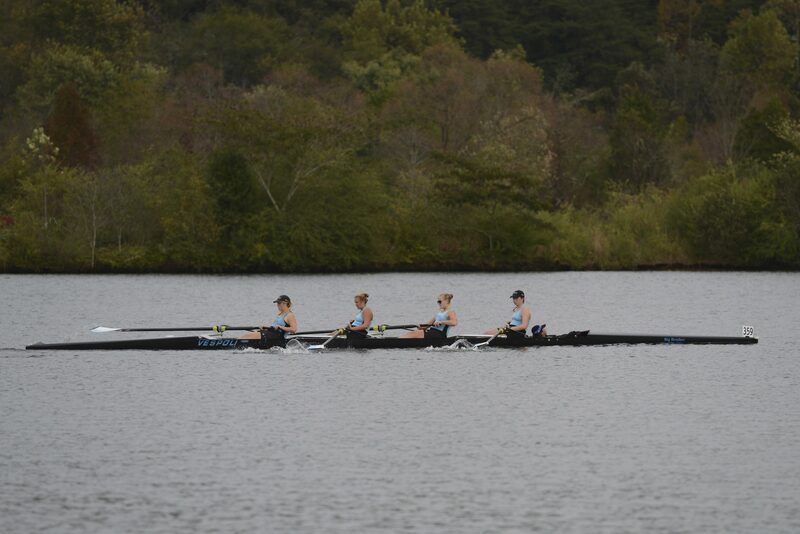 Our women’s varsity four won the B Finals and shortly thereafter, our men’s varsity four also won the B Finals. 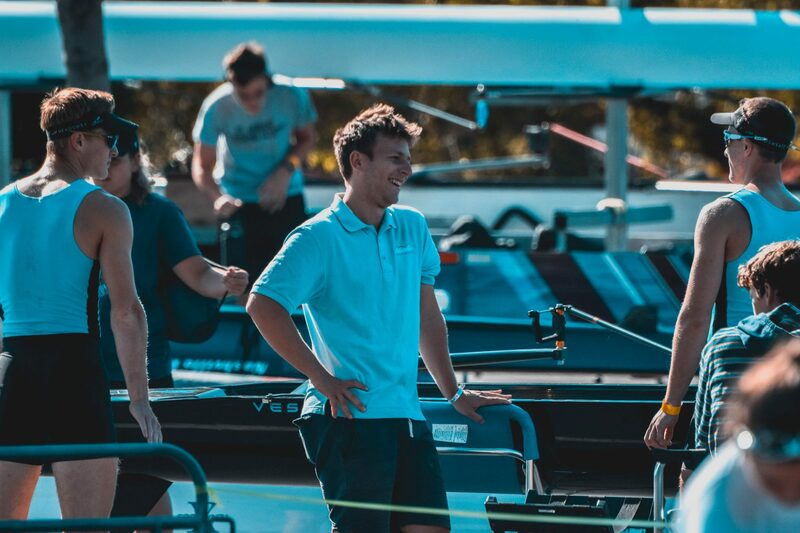 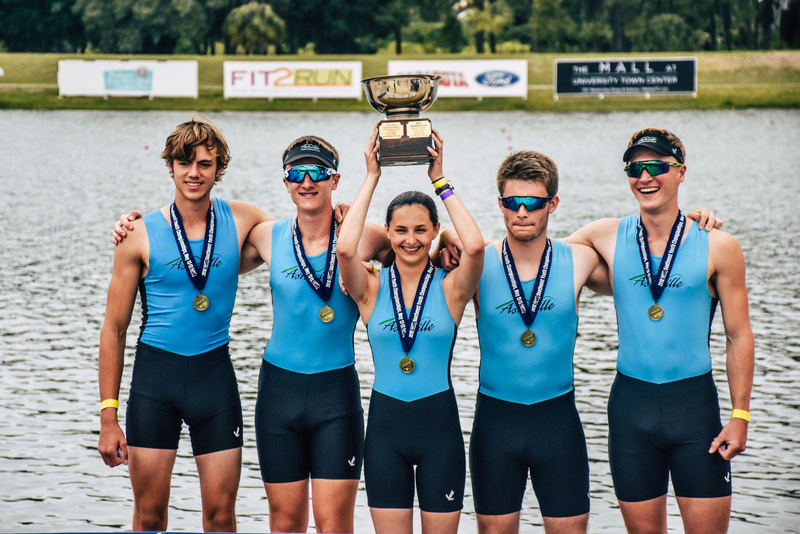 Asheville Youth Rowing Association is also proud to announce the selection of two male rowers and one female coxswain to attend the prestigious USRowing Junior National Team U17 High Performance Camp this summer. 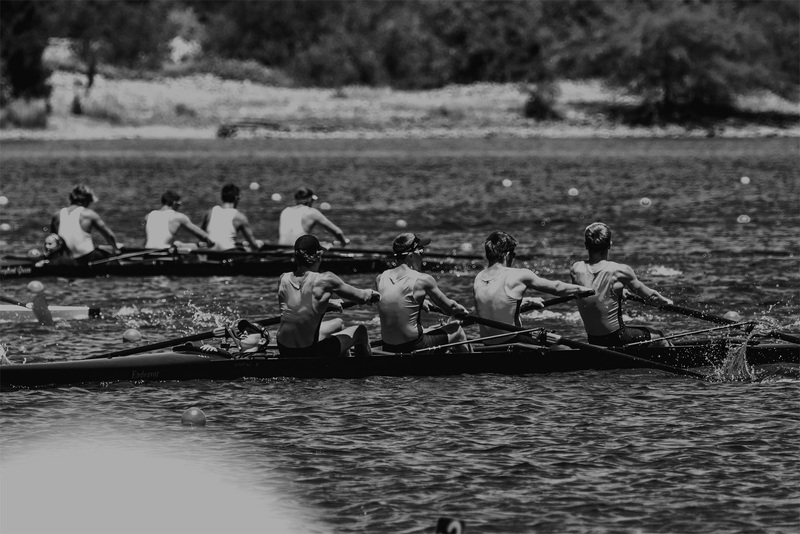 This is a highly selective process with invitations extended only after performances at Identification Camps held all over the United States. 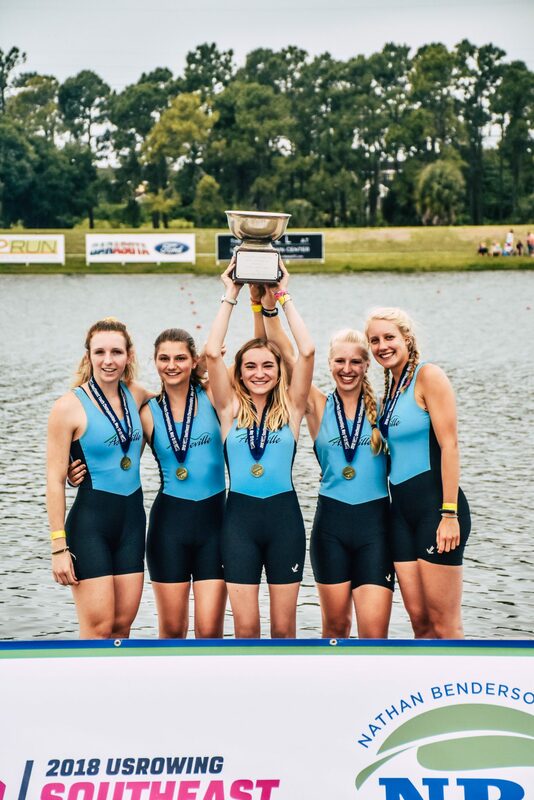 Former members of AYRA are now rowing, have rowed or will row at the following colleges: Clemson, University of Tennessee, Brown University, Ga. Tech, Worchester Polytech, UNC-Chapel Hill, NC State, Jacksonville University, Davidson College, University of Charleston, W.Va.; Union College, Manhattan College, University of Oregon, Puget Sound, Berry College, Stetson and Clark University. 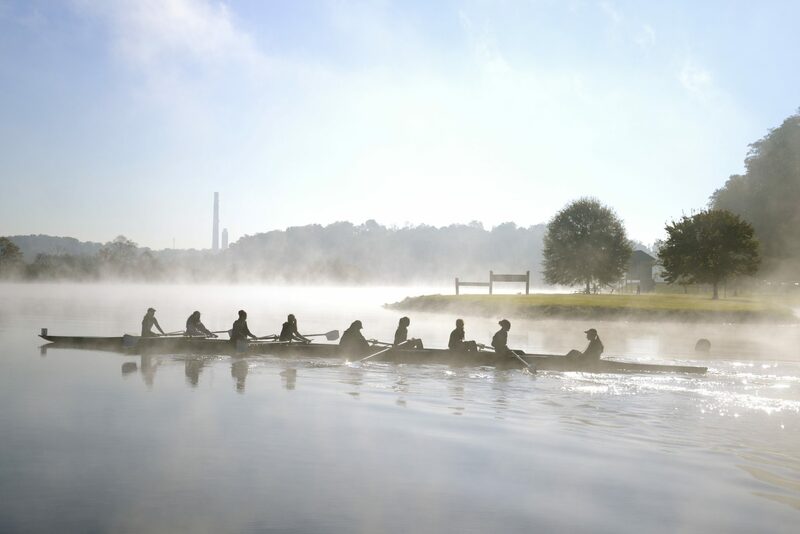 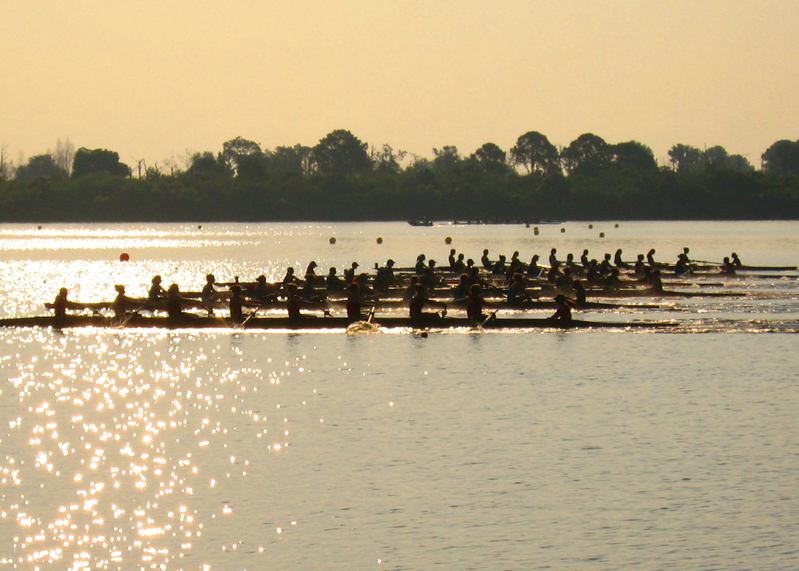 Rowing is the ultimate team sport. 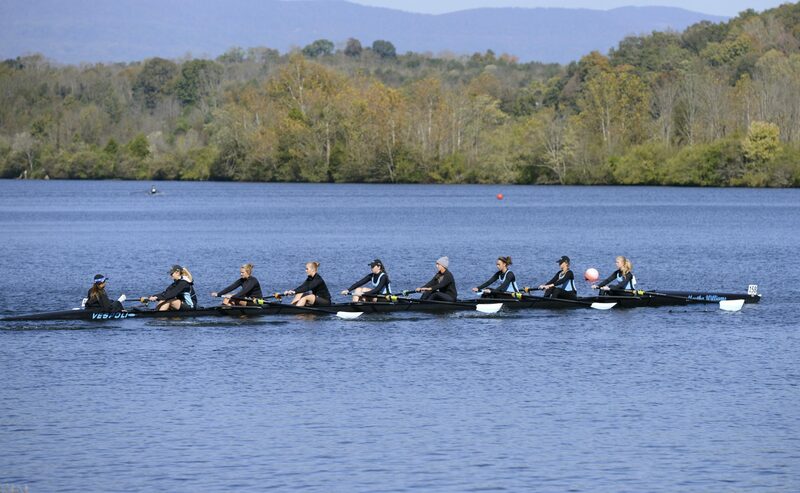 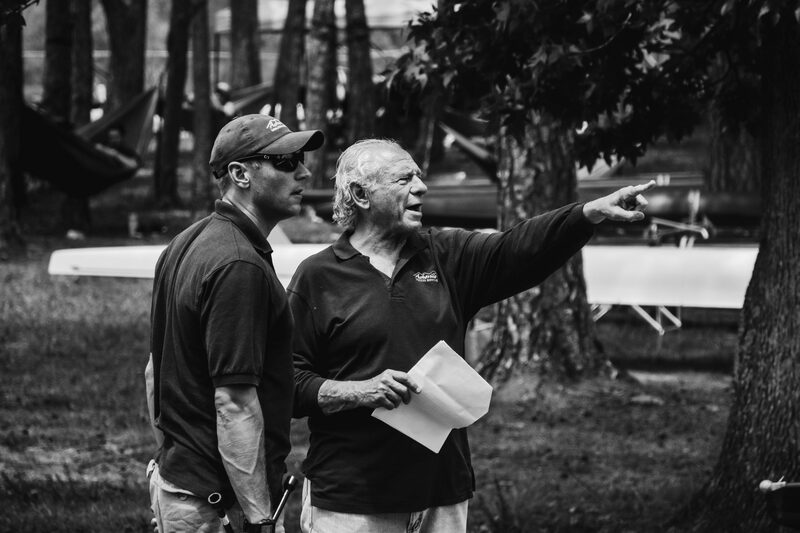 At Asheville Youth Rowing Association, there are no stars, just boats.